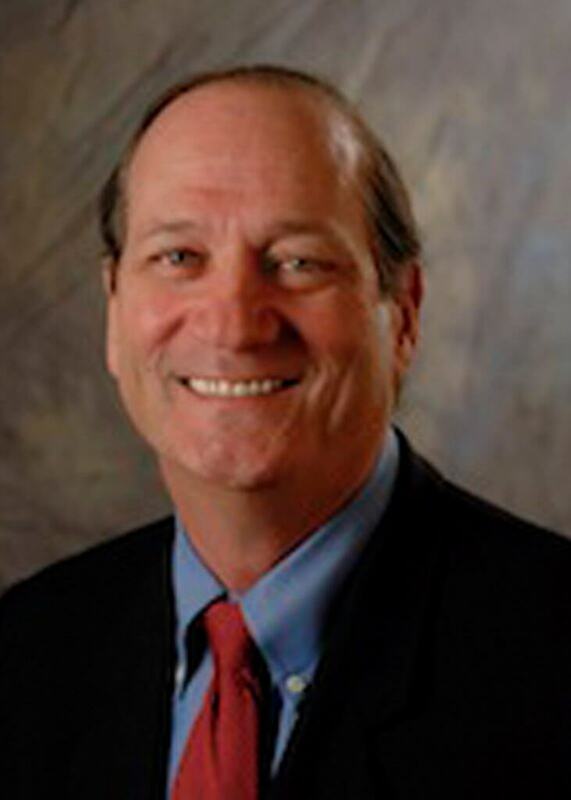 Chip Caldwell is the Chairman of Caldwell Butler & Associates, an innovative firm specializing in the strategic deployment of strategies for improving hospital performance. His expertise includes the effective deployment of advanced methods to improve accountability, implementation, and speed of organizations. In addition, Chip Caldwell is an expert in applying methods such as Lean-Six Sigma to improve cost position improvement, achieve financial turnarounds and increase patient throughput optimization. CBA has helped hundreds of clients increase productivity, maximize patient throughput and improve patient satisfaction. Chip Caldwell is a thought leader in healthcare quality and performance improvement methodology. For the past decade, he has served in leadership positions in the quality community including the Baldrige Foundation Board Support Team as well as the healthcare representative on the U.S. Quality Council. Chip Caldwell works with the Burroughs Healthcare Consulting Network to develop and deploy strategies to improve hospital performance.